Is your business at the point where you need a Quality Management System? 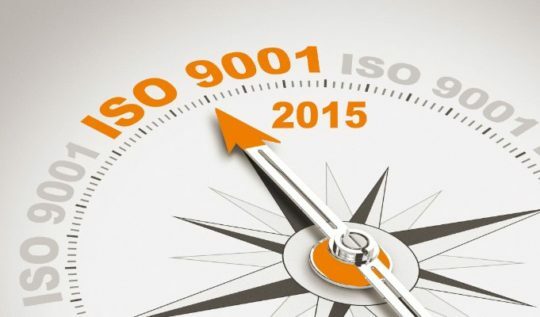 Or does your business already have ISO 9001 and you need to migrate your existing QMS across to the new ISO 9001:2015 standard? For businesses that are looking to transition across to ISO 9001:2015, we can also help with your transition Gap Analysis. If you are thinking about transitioning your existing QMS across to ISO 9001:2015 – or you want to implement ISO 9001:2015 from scratch – we can help. Follow the link to view our QMS Document Navigator video and to understand more about the benefits of our document navigation solutions.